Managing Servicers and Dealers with Data: After, Inc. uses state of the art modeling techniques combined with industry know-how to help manufacturer's navigate the sometimes challenging relationship between manufacturers and TPAs with servicers and dealers. Implementing cost control changes with minimal friction is the goal. Home Appliance & HVAC Warranty Report: There are a few very large companies with operations in multiple industries that make it difficult to examine just the warranty expenses of the major appliance and HVAC companies. But if we set them off on their own, we can calculate industry averages for the expenses of others. Computer OEM Warranty Metrics: There are multiple ways to look at the same statistics. And there are multiple ways to gauge cost-cutting, consistency, and accuracy with warranty totals and estimates. In different ways, using different metrics, Apple, HP and Dell are each leading their industry. Semiconductor Warranties: The companies that make the equipment that makes the semiconductors pay for more than half of the industry's warranty costs, even though their sales are less than a quarter of the total. But they've also done the most to cut their costs since 2003. Material Warranty Report: Sales have fallen but warranty costs aren't falling as fast. Still, it's not as bad as things in the new home industry, because suppliers can fall back on existing home renovations. 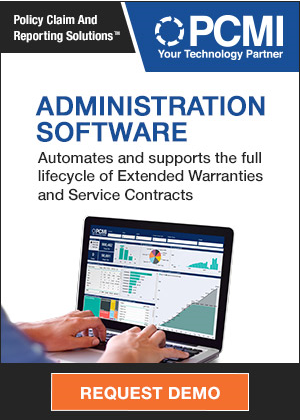 The ServiceBench Legacy: In the household appliance industry, it's more or less assumed that warranty and service contract claims data will cross the ServiceBench network. In most other industries, each manufacturer and third party administrator has its own network, and its own claims submission format. RV Service Contracts: Perched as it is at the junction of homes and vehicles, the RV industry has been hard-hit by the recession and the credit crunch. But the sellers of RV service contracts may have been helped by all that uncertainty, offering peace of mind to an industry full of turmoil. by Industry: There's been a massive divergence between claims and accrual rates, and it can't all be blamed on the recession. It looks more like some companies are managing earnings by reducing their accrual rates to make their numbers. As claims rates soar, accruals fall. Seagate's 5-yr. 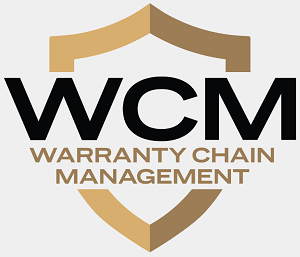 Warranties: Is it a bold marketing move that will increase sales? Or is five years a bit too long for a product in such a fast-changing industry?